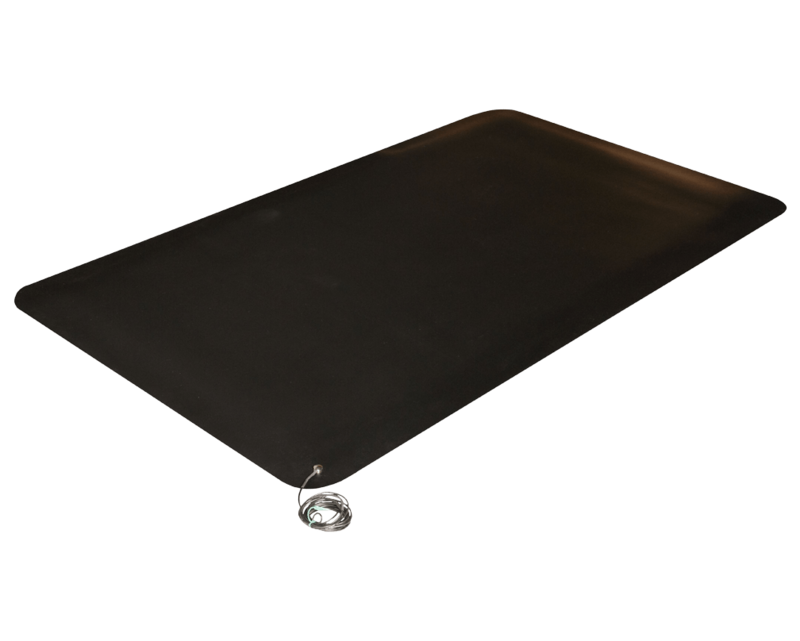 Stat-Control™, with this smooth conductive surface with foam backing, protects components from static damage! Static dissipative surface ideal for office or industrial environment. 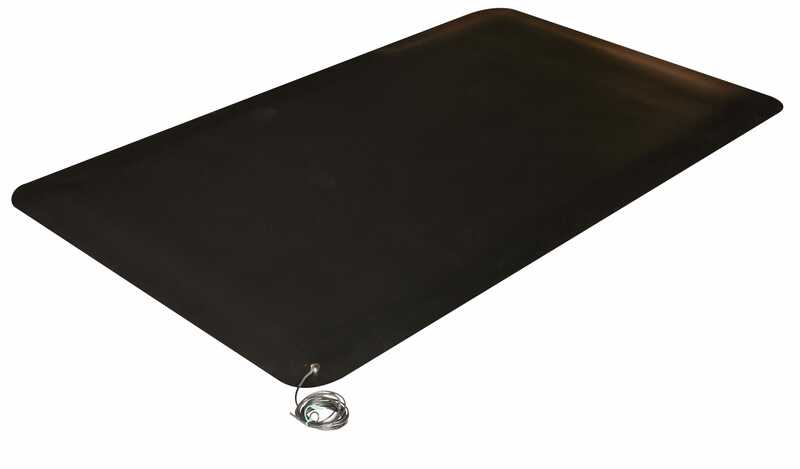 As an anti-static mat, the Stat-Control™ will help you keep data and electronic equipment safe. PVC foam backing offers good anti-fatigue relief while standing. Provides a medium duty solution for dry areas e.g. : Computer work station/terminal, cashier station, and test/electronic station.